Just like a computer keyboard, the mouse also plays an important role in helping you use a computer easily. 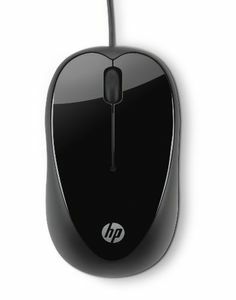 Without a mouse, you will not be able to move the pointer on the monitor and find it impossible to play various types of video games. 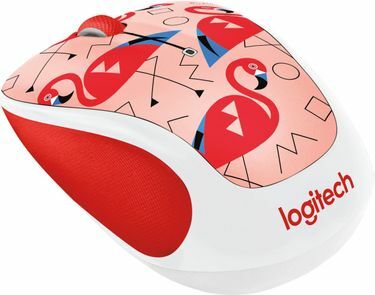 There are several types of computer mice available in the market. 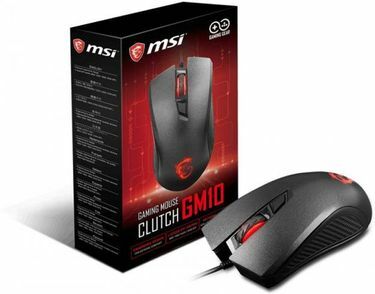 These are specially designed for different purposes such as gaming, graphics designing, and many more. 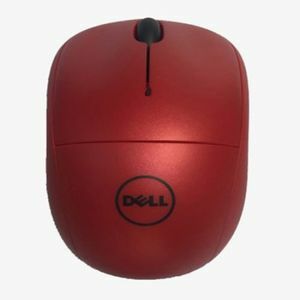 There are also various manufacturers of a computer mouse in the Indian market. These include the likes of iBall, Logitech, HP, Dell, Quantum, and Lenovo to name a few. A mouse usually comes with two buttons. However, there are some gaming mice which come with as much as eight different buttons to help you play a video game like a pro. 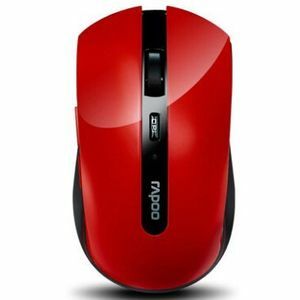 Our website has the complete price list of 1035 Mouse in India and the list was updated recently on 22nd April 2019. 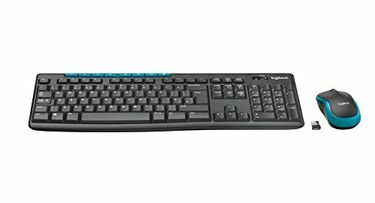 For a first timer, choosing a computer mouse may seem like an uphill task. The best way to boil down to a few choices is to compare the various options available. 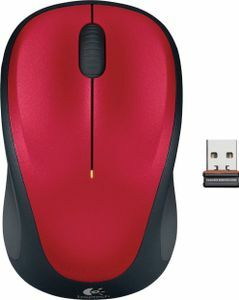 Online shopping sites such as eBay, Flipkart, Shopclues, and Amazon will help you compare the different types of computer mice available in the market. 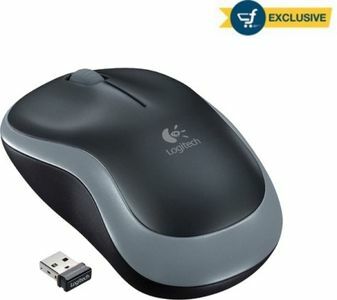 This will save your time and the trouble of visiting different physical stores hunting for a decent mouse. Choose your right model that meets your needs and budget. You can then buy it online from the store that offers the lowest price for the product. But before that, make use of our price comparison tool which helps you order from the store with the best deal. The product also comes with manufacturers warranty and online stores also allow for the exchange of the product in case of damage.